Nursing home abuse and negligence can cause severe injuries and even the wrongful death of a loved one. For many families, it is overwhelming to discover that the caretakers you trusted with your loved one were actually the cause of an injury or death. 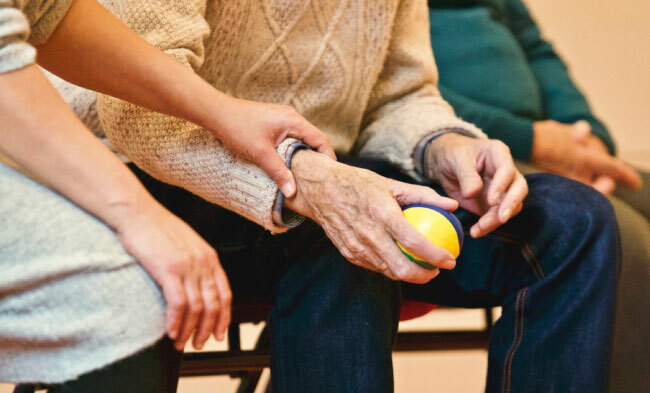 If you or a loved on has been victimized by nursing home negligence or abuse, our lawyers can assist you in recovering against the offending caretakers. Elder abuse can be the result of neglect or intentional harms. Often nursing homes are liable where a patient has a known physical need and care is not properly administered. There are also a number of cases where the care providers actually physically abuse or harm individuals. We are dedicated to pursuing claims against negligent and abusive nursing home facilities. Let us help you get the compensation you deserve so that you can move forward. Other cases are the result of negligent care. If you have an elderly person who is confused and must be watched, the nursing home could be liable for failure to prevent a patient from leaving the facility. If you know someone who was injured as the result of a fall or from failure to monitor, our attorneys can help you and the victim recover against a negligent nursing home. If you have questions or concerns regarding nursing home negligence or abuse, contact Charles Bean & Associates, PLLC. Our attorneys are immediately available to discuss your personal injury claim and to provide you with a case evaluation.